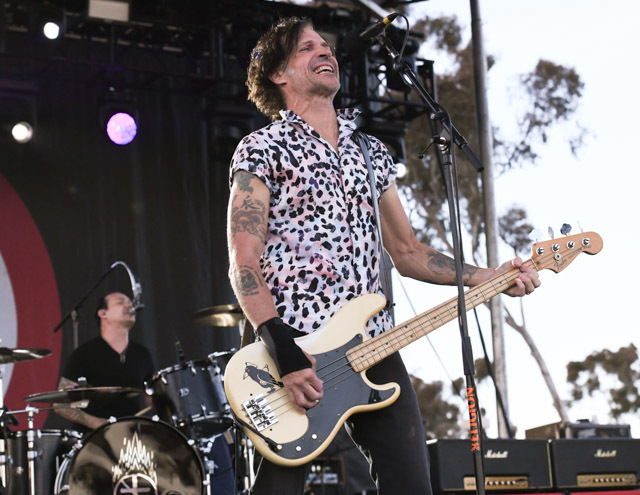 Bad Religion performs at Sabroso Craft Beer and Taco Music Festival at Doheny Beach in Dana Point, California. Sabroso Craft Beer and Taco Music Festival. Photo by Billy Bennight II.